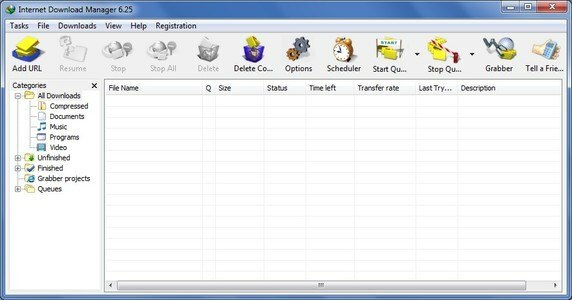 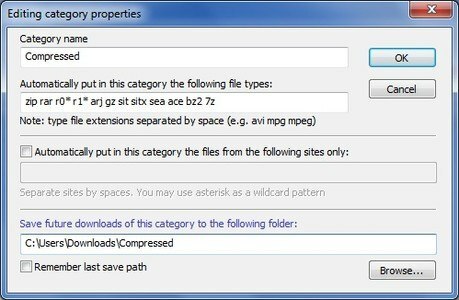 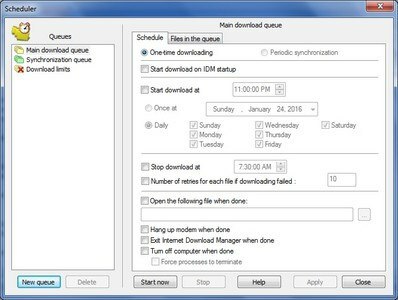 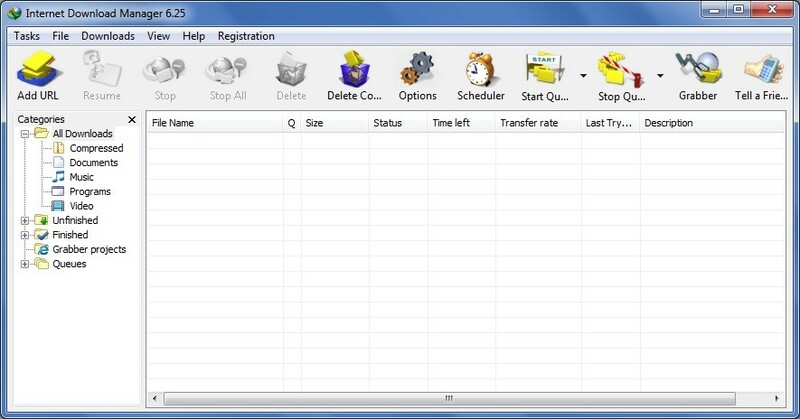 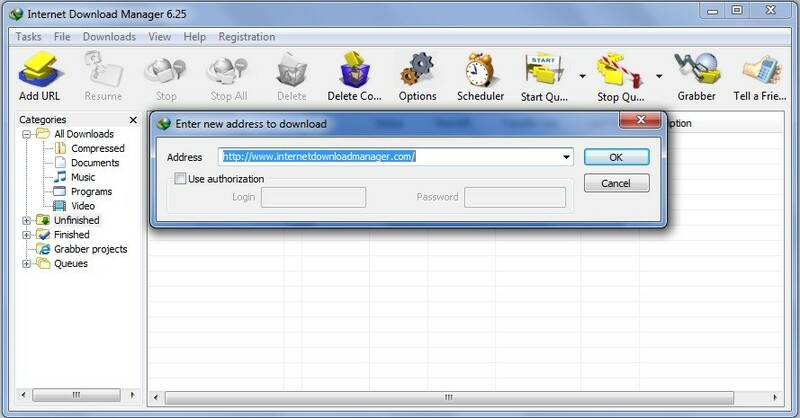 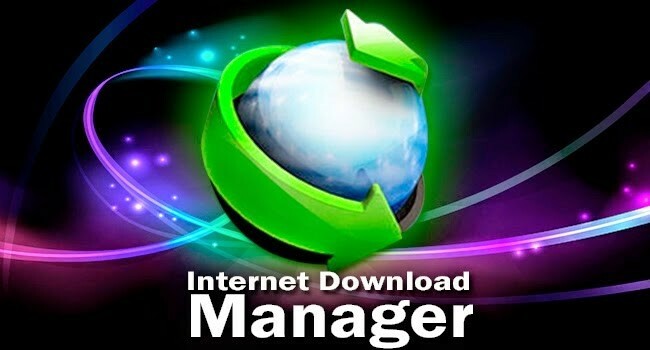 Manage downloads and increase file download speeds with Internet Download Manager. 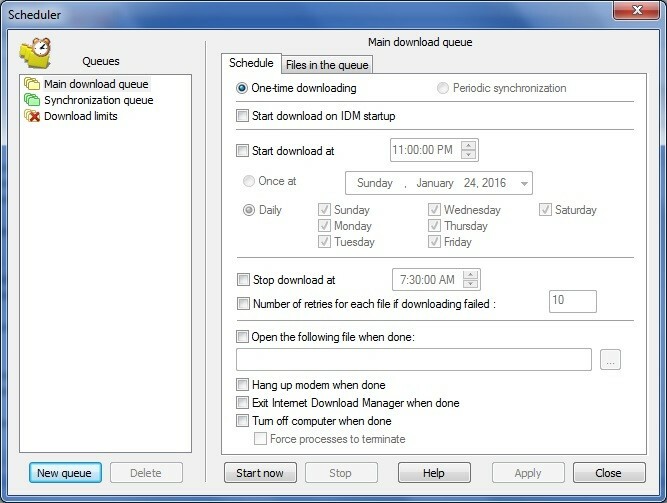 Using Dynamic file segmentation and multi-part downloading technology, Internet Download Manager will download 5x quicker than standard methods. 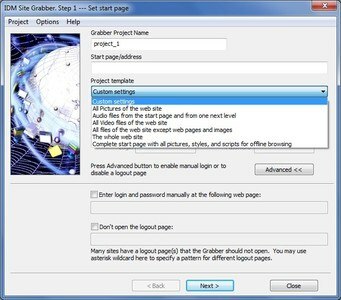 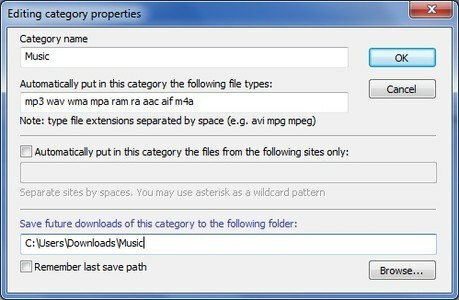 Use the built-in video grabber to download and save videos from Youtube and other video sharing sites.